The first session celebrated 2018 Blakeman student composition prize winner Gamran Green, for his work Mountain Flower. Members of the Australia Ensemble Ian Munro (piano), Geoffrey Collins (flute) and David Griffiths (clarinet) performed the piece with the assistance of guest artist Andrew Jezek (viola). Gamran, a BSc(Adv. 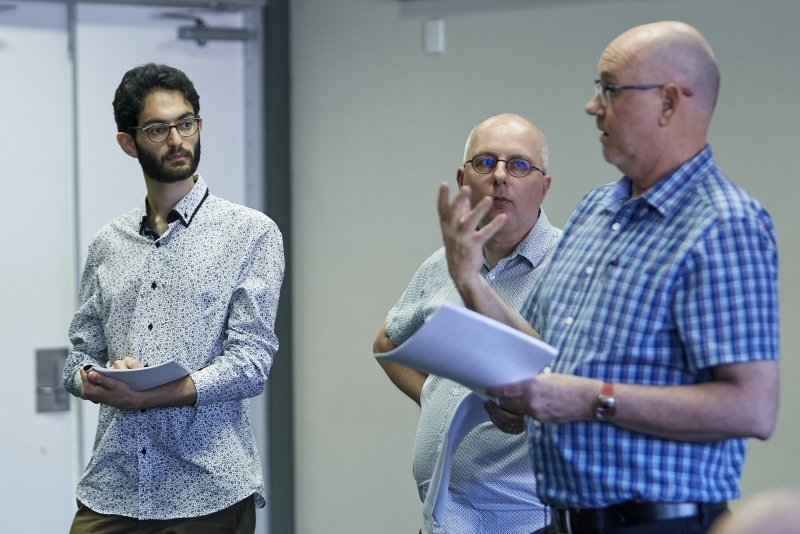 )/BMus majoring in Molecular Cell Biology and Music Composition, worked with composers Dr John Peterson and Dr Paul Stanhope, to enact and shape his realised work. 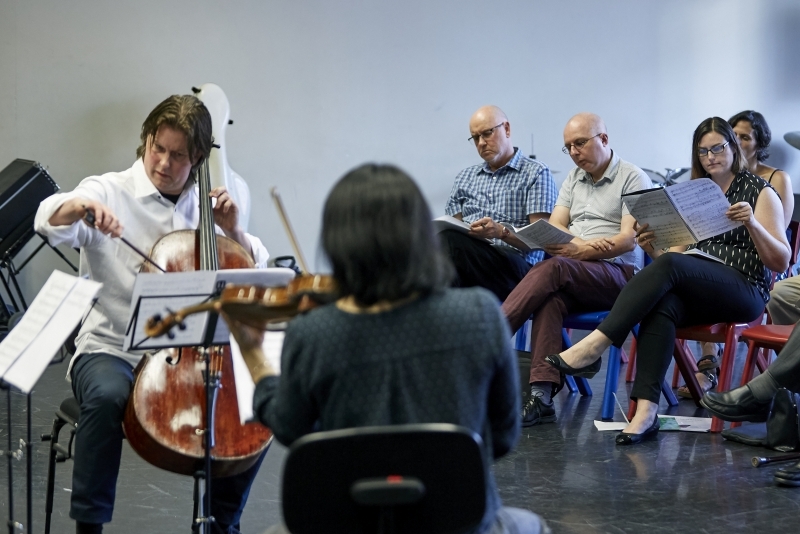 The second session saw the Australia Ensemble members work alongside guest artists Airena Nakamura (violin) and Paul Stender (cello) perform Nicole Murphy's Layton Emerging Composer Fellowship winning piece Surfacing. This new fellowship was facilitated by the generous support of Emeritus Professor Roger Layton AM and Merrilyn Layton. Valued at $10,000, this composition fellowship supports an Emerging Composer to write chamber music works as part of the Australia Ensemble’s outreach program for 2018. With the success of the Layton Fellowship, we are happy to announce that the Layton Emerging Composer Fellowship will be offered for a second consecutive year in 2019. Congratulations to composers Gamran Green and Nicole Murphy on their prize-winning works.